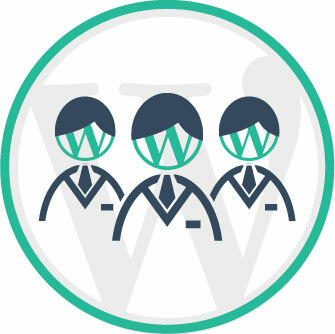 Our team of WordPress experts will optimize and tune your WordPress website for performance through a variety of powerful techniques to dramatically increase your speed and performance. We also provide a free SSL certificate to encrypt your traffic – which is necessary for ensuring logins and website forms do not expose data in transit. 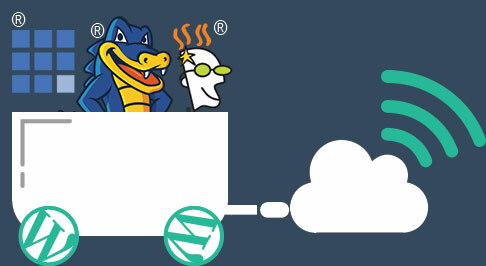 Furthermore, we will backup your WordPress website nightly to the Amazon cloud on a rolling 30-day schedule. This means, we store 30 copies of your website in case you need to pick a specific date to restore your website – limiting data loss between backups. No one else does this for you. Together with all of the additional services and features our managed WordPress hosting plans provide, your WordPress website will have a well-rounded strategy for security and increased performance that other big names charge big $$$ for. We compete on value – and it’s no contest. We’ve been in the managed WordPress hosting business before the bigger players (like GoDaddy, Bluehost, Hostgator, etc.) jumped on the bandwagon because it was fashionable. As an innovator and one of the first to market in this business, we are just getting started on what we know will be a booming business for decades to come, and one that we will continue to shape. The founder is a military vet who, after serving this country, followed his passion with helping to grow clients’ branding and online presence by providing web design, web development, and internet marketing services. It was a natural fit to offer Managed WordPress hosting services to our clients, and now we’re expanding to the general public. We’ve been in the hosting business for about 5 years, and working with WordPress for over 10 years. We are known for the quality of work we do, and the strong work ethic we adhere to.